Shunned by her best friend Liam and reeling from a scandal, Castle Warren is determined to hold on to her dream of becoming a professional ballerina in spite of her deafness. Everything changes for Cassie however, when a violent assault robs her of all trust and sends her spiraling into a life of shame and regret. Now, twenty-three and dancing at a respected ballet company, she believes herself to be unworthy of love and fears she will never experience the wild sensation of being cherished in the arms of someone who cares for her. 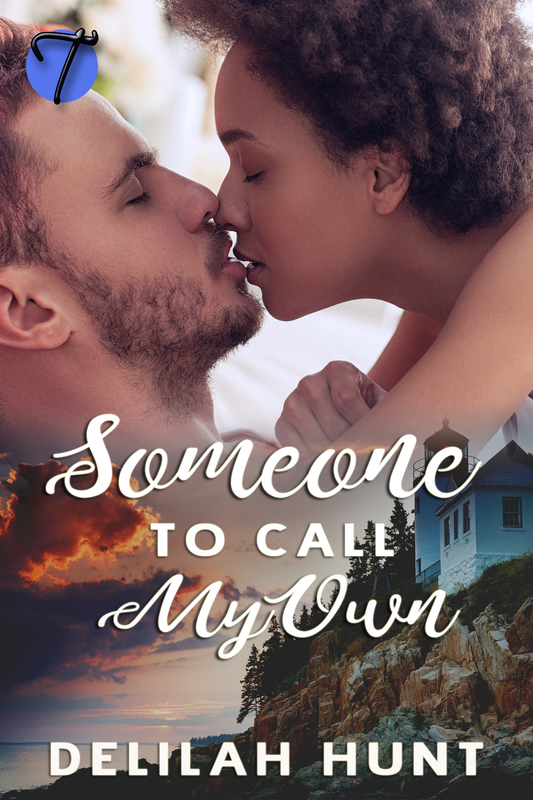 As the day-to-day struggle of living with her past and the never-ending loneliness begins to weigh on her, Cassie finds herself desperately craving a connection to someone. After a chance encounter leads Liam Montagne to recognize Cassie as the girl he blamed for ruining his family, he wastes no time in ridding her of any notion of rekindling their friendship. But nothing is ever as easy. Consumed with desire for the former prostitute, Liam is conflicted by his overwhelming need to protect her and the urge to distance himself from a woman, whose alluring innocence and sweetness conflicts with everything he now knows about her. I’m leaving today. I hope you understand. Definitely not what he wanted to read. Liam clenched his jaw, angered beyond reason at her insistence she leave when they both knew she had nowhere to go. She touched his hand and slipped him another note typed on her phone. Please don’t be angry. I appreciate you letting me stay here these two nights, but I have to go. I’ll be fine, if that means anything to you. Really! If that meant anything to him. Liam snorted. “Why are you so determined to go?” he growled. Stewing in anger, Liam waited for a response. Cassie was standing there looking frozen, her chest rising and falling rapidly. She was rubbing her forehead as if she was in pain. The realization of what he’d said to her slowly began to sink in. Liam could hear himself over and over yelling at her, as he waited for her to sign something, write. Slap him even. She simply stood there, her brows wrinkled and her features taut. She dropped her hand from her forehead. Her head fell forward a notch. He watched as her breathing slowed to a normal pace. Regret pounded through him. He shouldn’t have said those things to her. He eased toward her, determined to make it better. “I didn’t mean it,” Liam whispered, cupping her chin for her to look at him. He wanted to say more, beg for forgiveness, but found it hard to speak. Liam waited for her hand to connect with his jaw. It never happened. She gave a firm nod, then slowly walked into the guest room, closing the door behind her. Liam stared after her, nauseated with self-disgust. He wanted to vomit. Cassie was the sweetest person he knew. She’d taken care of him when he was sick, despite having no obligation to do so… and he’d just spoken to her as if she were garbage. Regardless of her past, she didn’t deserve the way he had just treated her. He went to her door, giving her a few minutes to herself. He would apologize the moment she came out of the room. Liam wasn’t sure how much time had passed as he waited for her. When she finally emerged, she had a bag slung across her slender shoulder. She issued him a blank stare, held out her palm, and handed him a folded piece of paper. Liam took it. He stood speechless, unable to stop her as she walked through the door. He wanted to go after her but decided against it. Cassie was right. She’d taken care of herself for so many years without him. As difficult as it was to accept, he knew she needed her space. He’d give it to her. For tonight.